One of the best things any small business owner can do is make the most out of the tools that are available to them. Technology can greatly help small businesses, but only if you know its possibilities and how to use it. In particular, mobile apps offer some great opportunities for small business, but many owners don’t know about them. 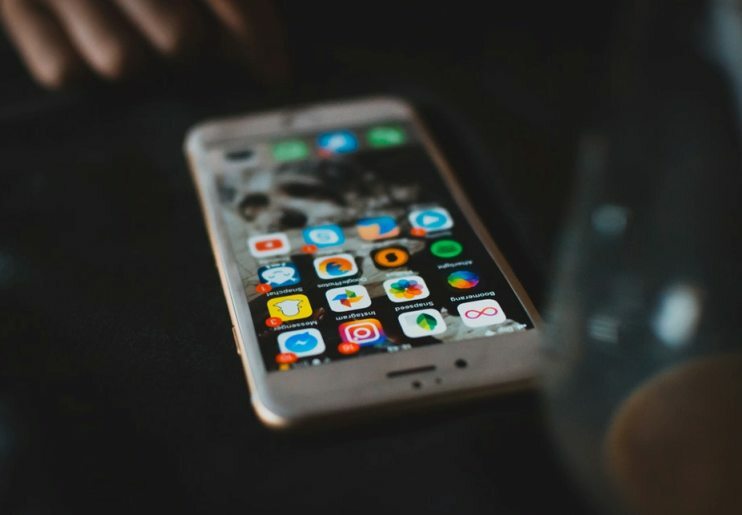 To fix that, here are just a few ways that mobile apps can help your small business, and some recommendations on which apps to try. Gone are the days where you need to have a cash register in a store in order to process a sale. With mobile apps, and some additional POS hardware that connects to your phone or tablet, you can process a sale no matter where you are. With one of these payment processing apps installed, and the right hardware, you can accept credit and debit cards from your customers, whether you’re at their house or at a kiosk in a mall. Two great options to consider are Square and Shopify. Square is great because of the $0 startup cost, meaning you can try it out and see if you like it. If you want to run an online store, Shopify is the perfect tool that will let you constantly monitor everything. Another great thing you can do with mobile apps is track your business expenses. While you can still do this from your desktop computer, many businesses would prefer to have access to this information at all times. Doing it through a mobile app allows you to edit and view data while you’re on the go, perfect for businesses that move around a lot. One app that you’ll want to consider is Expensify. This app is free to download and comes with some great features – like tracking business expenses, mileage, and billable hours. It can even keep track of your receipts or sync with your credit cards to track expenses automatically. It’s hard for a business to grow if you aren’t bringing in new clients. Fortunately, there are mobile apps that can help you do this as well. For instance, if you’re a freelancer, you could use an app like Upwork to help you find new clients. In some cases, your business may be based entirely around an existing app. As an example, when you become a driver for Lyft or Uber, you may open up your own business for tax reasons. Then, you’d find all of your clients through these apps. Without apps, your small business wouldn’t exist. If you’d like to learn more about the types of business you can open, and how they relate to being a rideshare driver, check out Rideshare Junkies. Sometimes, rather than directly reaching out to potential clients, you want customers to come to you. For that, you need to promote your business. Mobile apps make this easy, as you can manage all of your social media accounts via different mobile apps. Sites like Facebook, Twitter and Instagram are all invaluable tools for promoting your business, and you can manage every aspect of them right from your phone. You can also do things like manage your Google AdWords campaigns via their own mobile app. Finally, there are a lot of great mobile apps for helping you manage your team. As a small business, you may have a small team working with you. But in many cases, this team doesn’t meet in one place every day. You may have people all over the world contributing to your business, and you need tools that will allow you to communicate and collaborate with them. Two tools to check out are Skype and Trello. Skype will allow you to easily connect to your team members, either via instant message, video chat, or phone calls. Trello is a project management tool that all of your team members can access. With the mobile app you can check on the status of projects, make updates, and send messages to the other team members. Most of us use some type of mobile app each day, but we don’t always realize how many tools are actually out there. If you’re the owner of a small business, you should take some time to explore the options that are available to you, and see which ones might improve your business. You might discover a new tool that completely transforms how you do business and makes your business better for a long time to come.